Bass Mechanical, Inc. is proud to announce that they have received certification as a Certified Building Fabricator by the American Institute of Steel Construction (AISC). AISC Certification represents that Bass Mechanical has the personnel, knowledge, organization, equipment, experience, capability, procedures, and commitment to meet AISC’s strict steel fabrication standards. Bass Mechanical has been in the process of shifting their business focus under their Fabrication and Erection division more towards structural steel within the past few years which has prompted Bass to apply for AISC Certification. Bass Mechanical passed the Certified Building Fabricator audit in July with certification being official September 13, 2016. The audit was passed with only one corrective action which was corrected by the completion of the audit. This is considered impressive for a company’s first audit through the AISC. Bass Mechanical is one of 69 AISC Certified Building Fabricators in Pennsylvania and one of five certified companies in Lancaster, Pa.
“The Baum family and all of Bass Mechanical’s employees are extremely dedicated, focused and committed to providing our customers with the highest-quality of structural steel in the industry” said Jerry Miller, Chief Operations Officer and Quality Control Director. 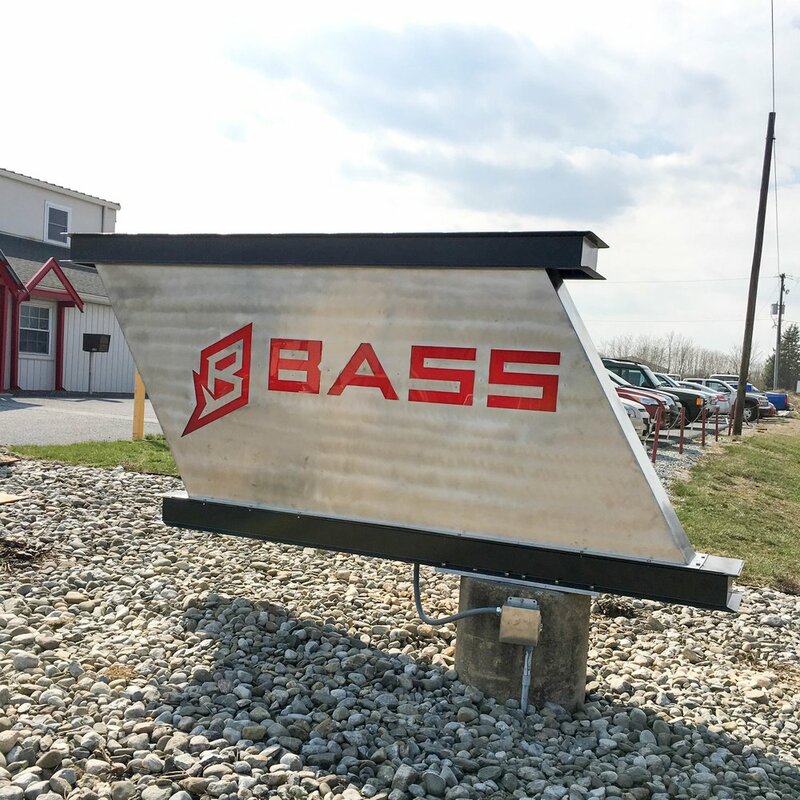 “Our quality of work, commitment to schedule, and well-being of our employees and customers are our primary focus here at Bass”. Bass Mechanical will be working towards pursuing the AISC Steel Erector Certification within the next 6 months.